I was frustrated by admonitions like, “Freeing your neck is the key to freeing the whole of you!” without accompanying instructions on how to accomplish that. I’ve been working on freeing my neck for years. Then I got to the page that begins, “Imagine your legs feeling as free and mobile as your arms.” In a paragraph about the similarities about arms and legs, I read, “Arms and legs are out at our sides.” Oh! Suddenly I could feel the joint between my femurs and pelvis from the inside. I’ve been looking for it for years, but I didn’t have the right mental image to find it. That epiphany alone more than repays my investment in the book. I imagine that someday an accumulation of epiphanies will free my neck as well. 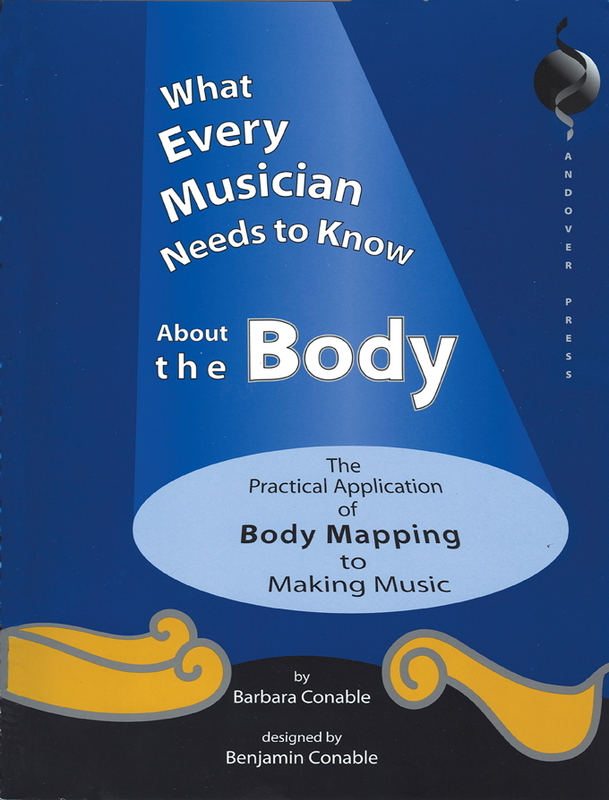 Recommended for anyone, musician or not, who wants to learn more about how the human body works and doesn’t mind some whimsy along the way.